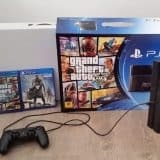 The previous installment of the legendary crime came, Grand Theft Auto 5, was released three years ago so we are all waiting for the newest entry to the game impatiently. However, Rockstar is working on another game, Red Read Redemption 2, which is planned to be released this year so the chances that we are going to see GTA 6 being released soon are very low. Probably, after the release of Red Dead, we will have to wait for quite a long period of time before seeing another company game being launched. The previous entry to the series, GTA 5, proved to be incredibly successful. 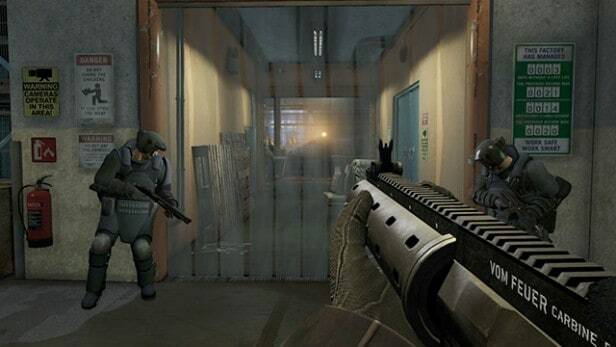 It is the fastest selling game in the videogame history. 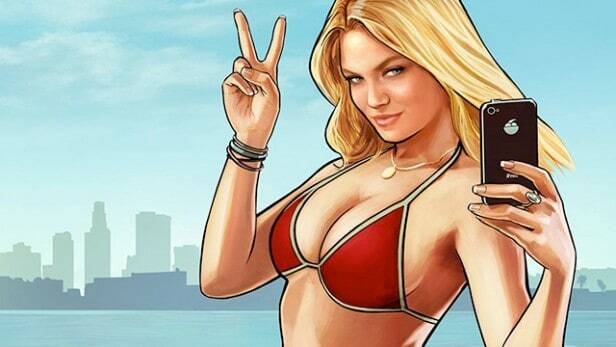 Grand Theft Auto 5 earned $1 billion in the first 24 hours after it was launched. The game is sold in 60 million copies all around the world, including the latest ports for Xbox One and PS4. It is still very little known about the upcoming GTA 6. However, Techradar reported that the game is in pre-production stage already. 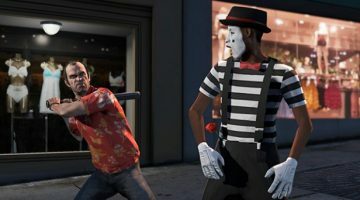 For now, everything you need to know about Grand Theft Auto 6 is collected here, in this article. There is still no official information, covering when GTA 6 will be released. We can only predict that as the Red Dead Redemption 2 is being released in 2017, we probably will not see the release of GTA 6 for another couple of years. The newest rumor about Grand Theft Auto 6 is related to the size of its map. 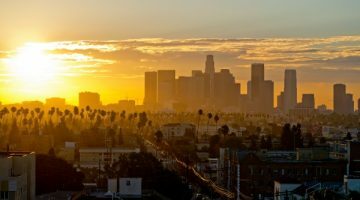 Regarding to it, GTA 6 developers might be working to recreate the entire map of the US in the game, rather than recreating just one city. 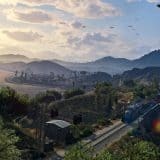 As some sources state that GTA 6 is planned to be launched in 2020, there might be a possibility that Rockstar is using these years to recreate the entire country in the upcoming game. However, you should not take it as a fact as we believe that there is a chance that GTA 6 might include a multiple US locations rather than an entire country in the game. In this case, we can remember how The Crew covered the entire US and made it into a navigable map that is an hour and a half in real time while driving from one side to another. So we can only question, whether we will find something like that in the upcoming GTA 6. GTA 6 will probably be released three or more years from now so, understandably, we could not say a thing about the game’s storyline and its gameplay. Although, we are searching for more information every day so you will definitely hear from us if we find something new. As we are all waiting for the GTA 6 to be released, we all have some ideas on what we would like to see in the upcoming game. Here we collected 10 things that we would love to see in Grand Theft Auto 6 when it will be finally released. All the previous GTA games had powerful male leading characters. GTA 5 had Franklin, Michael and Trevor, GTA 4 had Niko and GTA 4 had Carl “CJ” Johnson as a protagonist in GTA San Andreas. 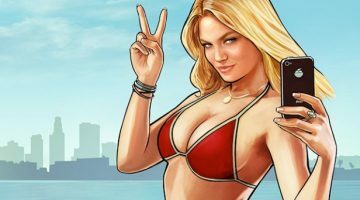 So that would be a perfect time to introduce a new powerful female protagonist in GTA 6 as we didn’t have a strong female character since GTA 3 which had Catalina. Moreover, Rockstar had received some criticism for a sexist attitude towards the female characters in the company’s games so that would be a perfect time to improve the situation by introducing a strong female protagonist in the upcoming Grand Theft Auto 6. 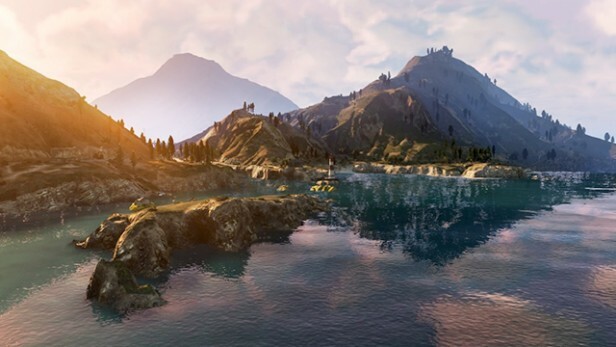 One of the mostly awaited features in the upcoming GTA 6 is the completely new location. In the past, GTA games features three key areas: San Andreas, Liberty City and Vice City with some moments from London and Alderney as well. Knowing that GTA had around 15 titles that seems like quite a narrow location spectrum. So we believe that it would be nice to have a completely new location in Grand Theft Auto 6. Philadelphia, New Orleans, Washington DC or Chicago would be a perfect fit for that. Better than having one new location in GTA 6 would be having two of them. GTA game fans were waiting for this for quite a long time. 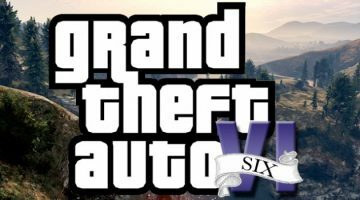 Knowing that GTA is available on PS4, Xbox One and PC, why not use such power and create a GTA 6 story that covers multiple cities. Adding fuel gauges might add more entertainment to the upcoming GTA 6 game. That means that while going on a mission you will constantly need to check, whether you have enough gas to continue your journey. That also means that if you run out of gas, you will need to change your car. Sounds like fun, right? 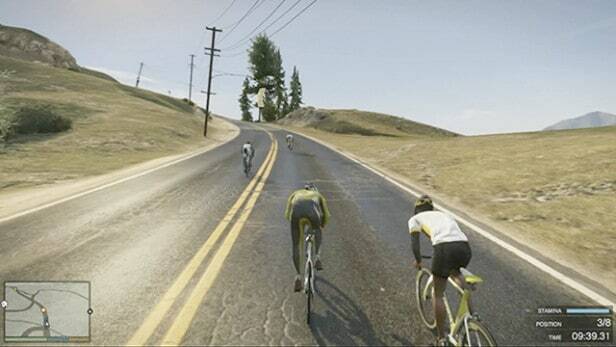 In GTA 5 we have bicycles back in the game but that might not be enough. 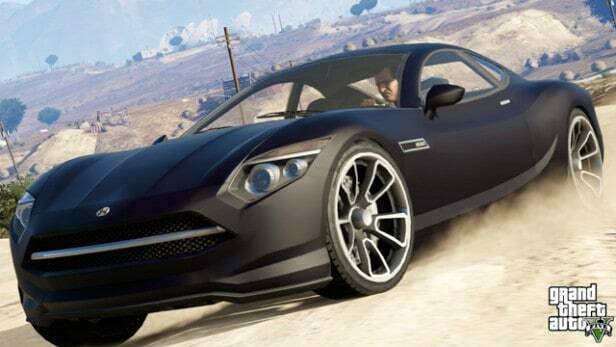 We would like to see more vehicle variations in GTA 6. For example, it would be nice to have skateboards and rollerblades in Grand Theft Auto 6. If GTA 6 will continue improving multi-protagonist system, it would be nice to have side missions improved. Rather than having isolated incidents with minor characters, it would be better to make the side jobs for each of them like subplots. We would also like to see characters coping with more personal problems as well. It would be great to have more side quests rather than minor missions too. The last entry of the GTA series, GTA 5 San Andreas, was surely bigger in scale than the previous games. Despite that, it lacked interaction. For example, if you are driving through San Andreas, you soon realize that despite your mission, side quest or Strangers and Freaks meetings there is not much to do in the city. You can only try going to Vespucci Beach or some smaller shops but that is not enough. There should be more interaction with the shops, buildings and houses in Grand Theft Auto 6. Despite GTA 5 being really entertaining, the city in the game seems a little empty. You can exchange some swear words with the city citizens but that is all you can do. Some other games, like Skyrim have more options and purpose on NPCs. 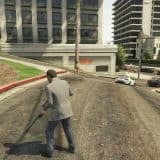 Better interaction with the city citizens would give more realism to the Grand Theft Auto 6. There are endless opportunities that comes from making citizens more interactive. For example, if you are lying on the road, bleeding, imagine a passer-by coming to you for a help and calling an ambulance. 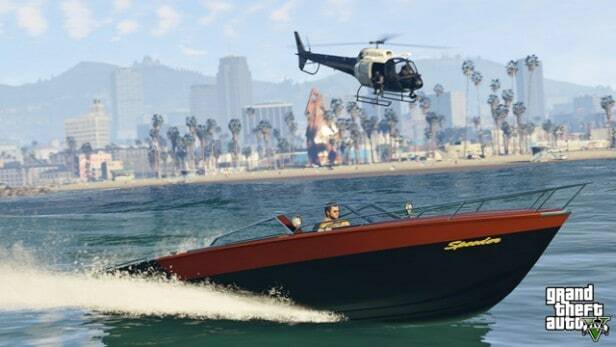 An optional FPS mode was included in GTA 5 for PS4, Xbox One ad PC. First Player Shooter allowed game players to play the whole GTA 5 game in a first person role and that was really impressive. However, we believe that FPS option might not be perfect for all the players so it should be like an optional feature to the GTA 6. So players, who do not enjoy playing in a first person, could turn FPS feature off. 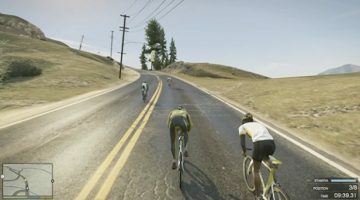 This optional feature will also allow players to create their own view of the game and their personal gaming style in Grand Theft Auto 6. We would love to have PC and console launch simultaneously for Grand Theft Auto 6. To be sincere, we are all tired of waiting for the PC port to appear – it is quite annoying that GTA 5 PC edition still hasn’t launched even though it is more than a year since the original release. 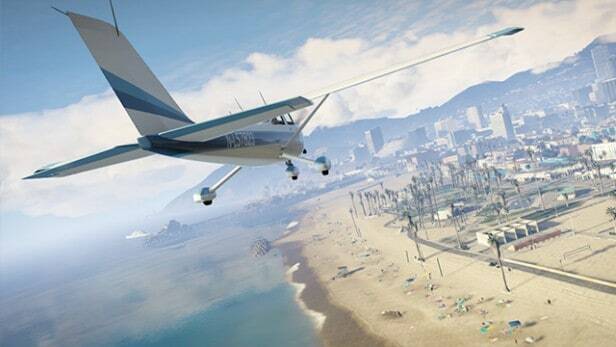 GTA 5 added a first-person perspective to the game and it suddenly felt more realistic. 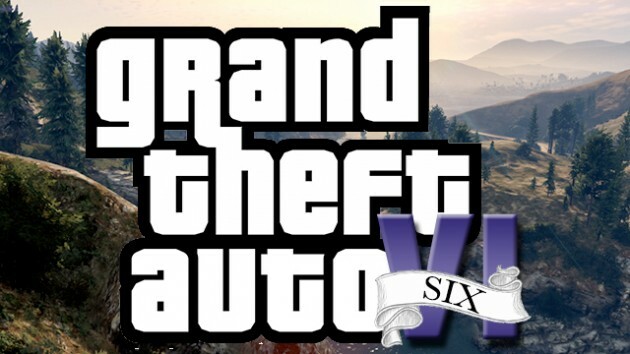 In addition to that, it would be impressive to have the GTA 6 in virtual reality perspective. Discovering GTA 6 in VR would be a real game changer so it is worth trying for Rockstar. GTA 6 location: it will be a Tokyo? One more place for GTA 6: maybe it will be Portland?